The Grande Golf Club offers 18 holes of spectacular play that will challenge golfers of any skill level. Located in the heart of Michigan, The Grande has been awarded 4.5 stars from Golf Digest Places to Play, and was voted Jackson’s Best Golf Course in 2013. Since opening in 2001, this Raymond Hearn design has delighted golfers from around the country with challenges on every hole, and the scenery that surrounds the course. Come and experience The Grande today! Interested in being a 2019 Grande Golf Club member? 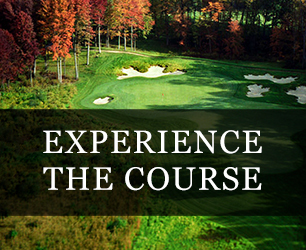 For more information on memberships, including cost, view our memberships page, or call us at (517) 768-9494.